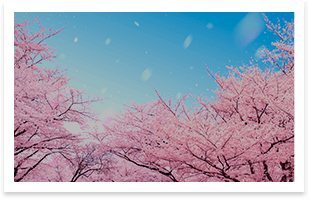 A special report on enjoying springtime in Japan while getting in touch with nature and learning about Japanese culture. 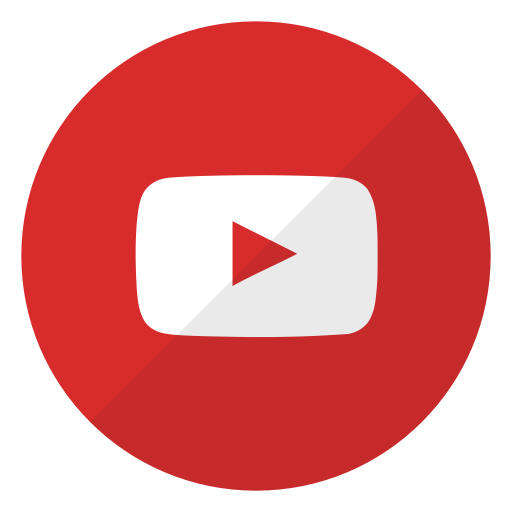 The Shonan area, where Enoshima and Kamakura are located, is known for its Pacific Ocean beaches and attractions. 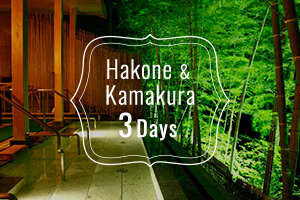 It has long been popular as a summer seaside resort close to Tokyo. Enoshima, the symbol island of Shonan, can be easily reached on foot by a bridge. 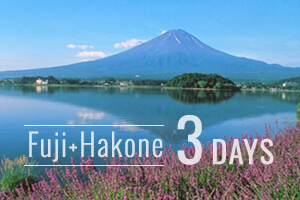 A lighthouse, botanical gardens and shrines are popular draws. 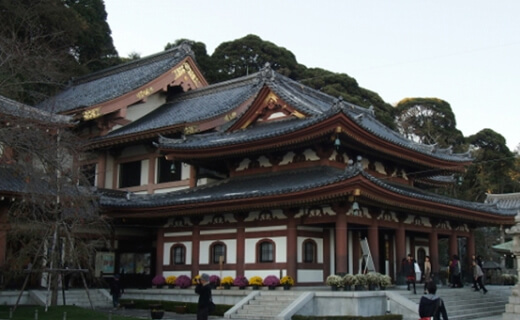 Kamakura is a historical site surrounded on 3 sides by hills and facing the ocean at its front. 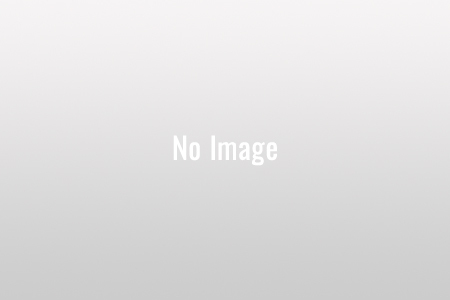 Numerous shrines and temples include the Great Buddha of Kamakura, and the streets of Kamakura are filled with atmosphere from its long and venerable history and traditional culture. Known as the Sea Candle, the Enoshima Lighthouse Observation Tower stands 119.6 meters tall at the center of Enoshima, providing panoramic views of distant seas and mountains. 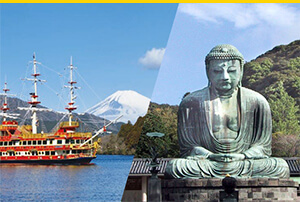 The Great Buddha is a popular highlight of Kamakura excursions and is usually thronged with tourists all year round. You can even see inside the giant statue. 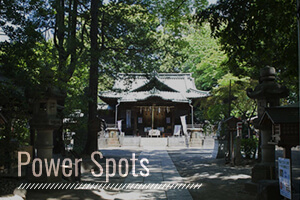 Located on a hill overlooking the Shonan coastline, this temple has a rich natural setting worth visiting especially during the rainy season (around June) and when the leaves turn color in fall (end of November to the beginning of December). Near Kamakura Station, Komachi-dori Street is always thronging with tourists buying souvenirs, miscellaneous Japanese goods and stylish accessories. 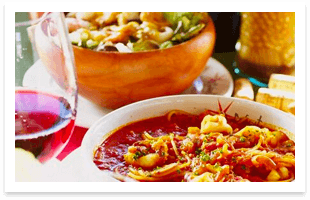 After bathing in hot spring water from 1500 meters below ground while gazing at the ocean, enjoy the excellent restaurants. 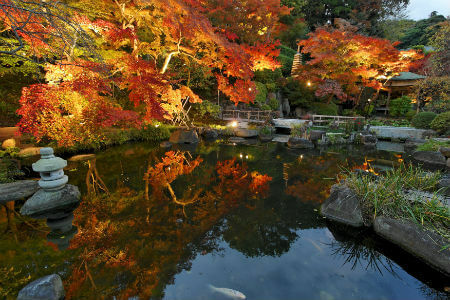 When the trees on the temple grounds turn beautiful colors in fall, they are lit up in a show of beauty that should not be missed. 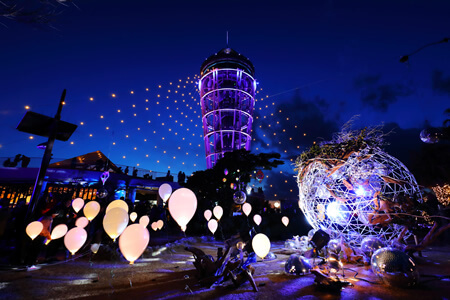 The illumination of the Enoshima Sea Candle was certified as one of the Great Three Illumination Shows of Kanto in 2012 and as a Night Scene Heritage of Japan in 2013. Also ranked as the most beautiful lighthouse in the country, the Sea Candle become as one with nature, the light creating a spellbinding night show in winter. Some 3000 splendidly colorful fireworks light up the clear autumn skies. Particularly worth seeing is the great circle of flowers created by the only extra large firework (diameter: 500 meters) in the Shonan area. 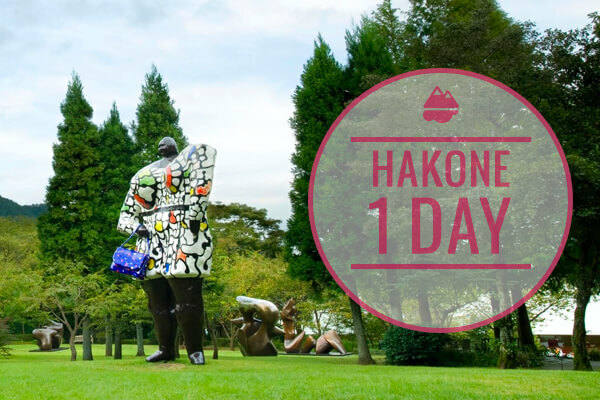 This festival is filled with fun things to do, such as Hawaiian events, an outdoor music festival, a Shonan photo contest, and an exhibit of Shonan and Kamakura landscape paintings. From the entrance to Enoshima to the Enoshima Iwaya (caves), more than 1000 lanterns are laid out, imparting an atmosphere of Japanese harmony. 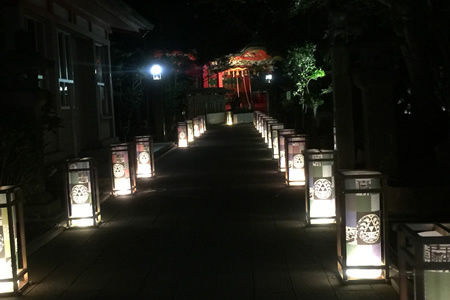 The lanterns are patterned in a style for the Enoshima legend, “The Legend of the Goddess and the 5-Headed Dragon,” enveloping the entire island in a mystical atmosphere. 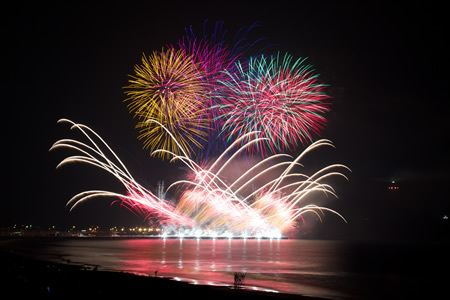 This traditional fireworks show is carried out each year at the Kamakura coast. 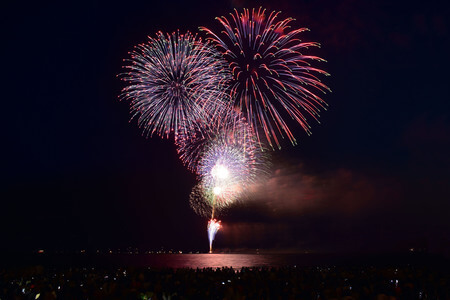 Of particular fame is the underwater fireworks that come up out of the water. 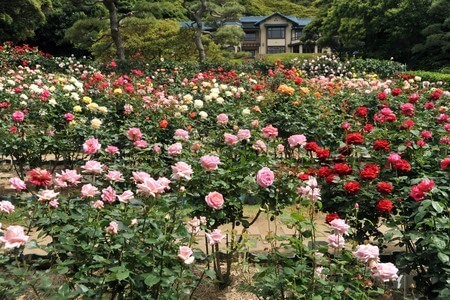 Enjoy 250 rosebushes of some 200 varieties in a rose garden. There are garden concerts and rose-related events during the festival. 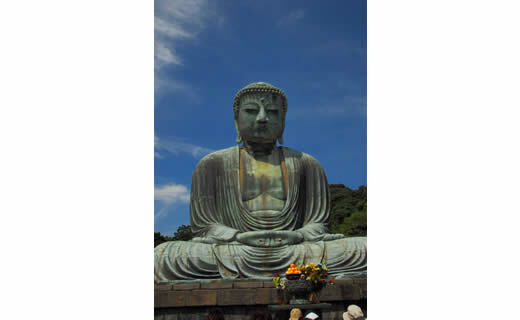 Held in spring in Kamakura ever year since 1959. 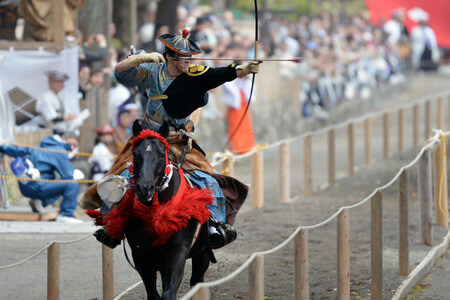 Centered on Tsurugaoka Hachiman-gu shrine, this festival has a variety of events held around the city. 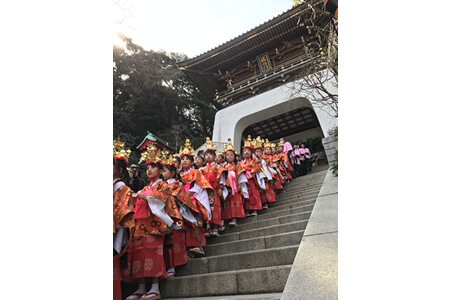 Particularly noteworthy are the yabusame event recalling the courage of the Kamakura samurai, and the Shizuka no mai, the dance of Princess Shizuka. In time for the start of the regular tourism season, this festival is held over two days and brings the feeling of Enoshima in spring to visitors. 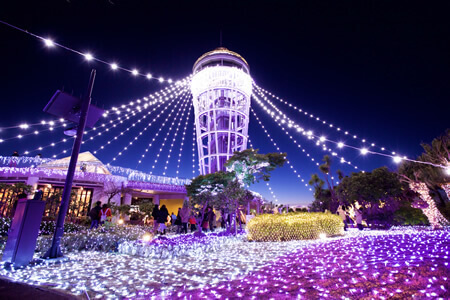 This event of lights celebrates the finale of the Enoshima winter tulips. Light flickers from mirror balls, creating a magnificent world of the imagination. 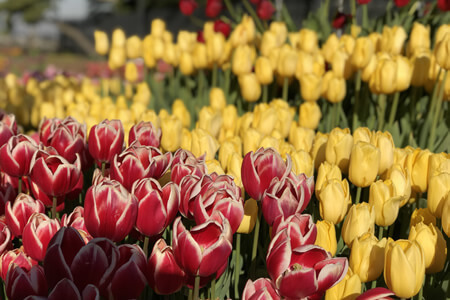 In beautiful coordination, 20,000 winter tulips bloom together in the Samuel Cocking Garden with the Enoshima Sea Candle as a focal point. At night, illumination on the tulips makes for a spectacular sight. 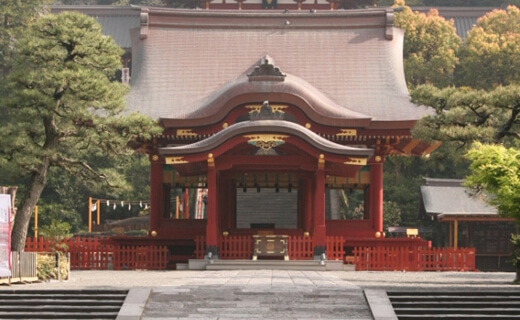 Gosho-jinja shrine, literally “five shrines,” gets its name from the five shrines in town devoted to the guardian god of the lumber trade guild. On the day of the festival, the portable shrine is carried through town, and at about 3 p.m., a ritual is performed in which the portable shrine is carried into the sea. 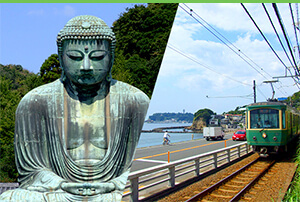 The Enoshima-Kamakura Freepass is an economical way to enjoy unlimited rides in the designated area.